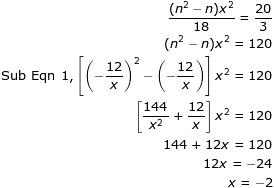 (nx)^2 - nx * x = 120. 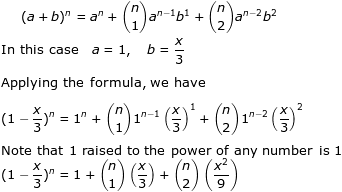 This method will avoid denominator..
One just has to be good at the basic mathematical operations, like multiplication, addition and subtraction to understand Vedic maths. Believe us, Vedic maths is this easy. 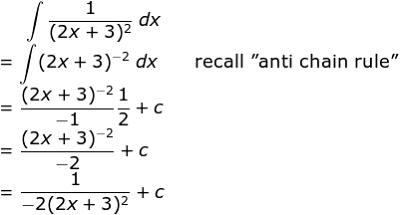 Revision of anti chain rule "Increase power by 1 and divide by the new power"